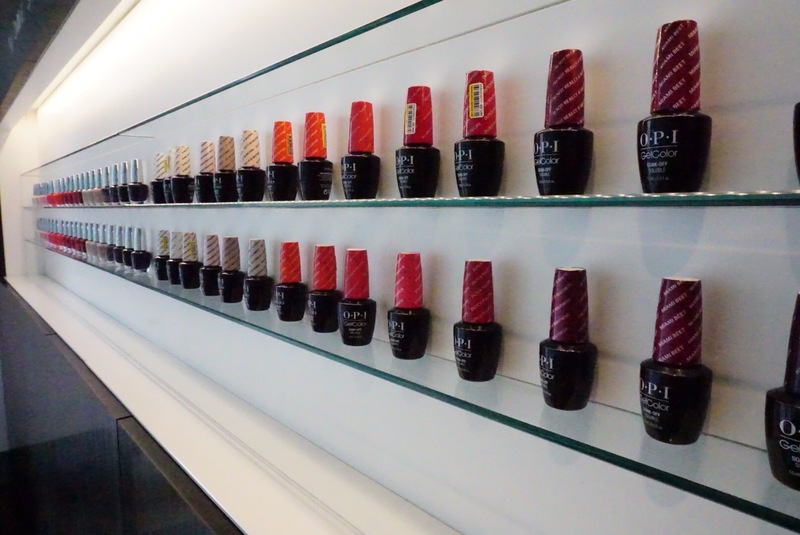 Newly launched Now by One Spa is an exciting new beauty concept within the facilities of One Spa, The Sheraton Edinburgh. Now By One Spa offers an express beauty service of affordable treatments with all the surrounding luxuries of Edinburgh’s most-loved spa. 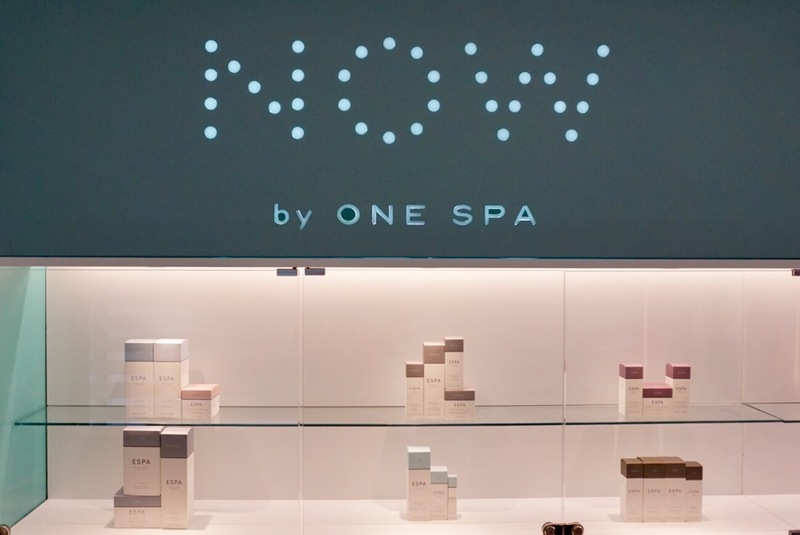 The blissful ESPA scents coupled with the stylish decor of the award-winning One Spa, makes Now By One Spa more than your average beauty salon. Offering competitive prices and FREE PARKING in The Sheraton’s car park. What other city centre location can offer that? Park undercover and get the lift directly up to One Spa to check in. 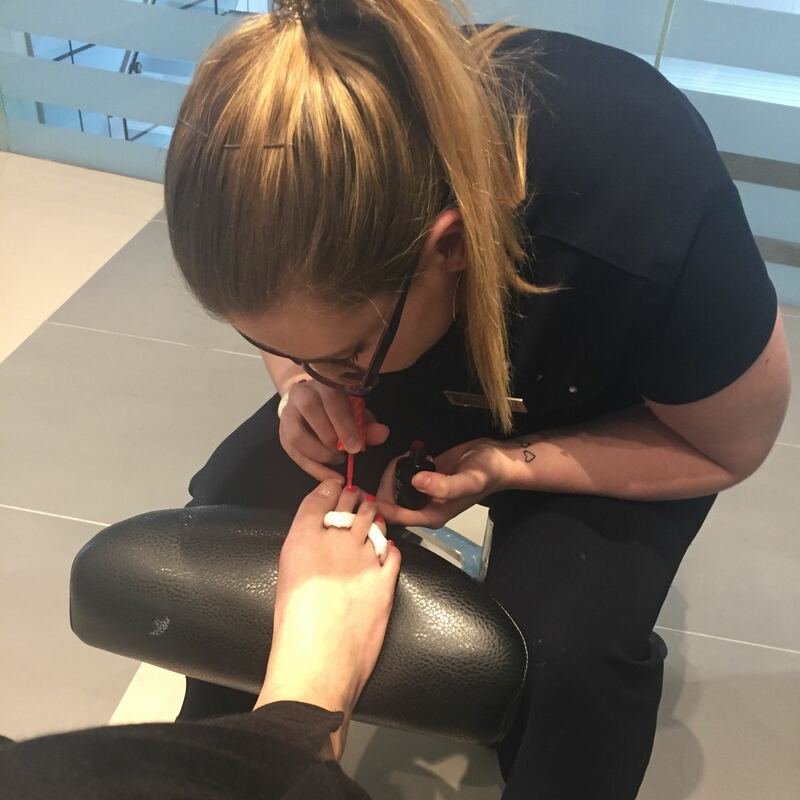 The expertly trained therapists will be on hand to cater to busy people looking to enjoy an extra-stylish start to the day, a lunchtime treat or an after-work pick-me-up. I trialled the Vita Liberata Spray Tan and OPI gel toes and absolutely loved both. 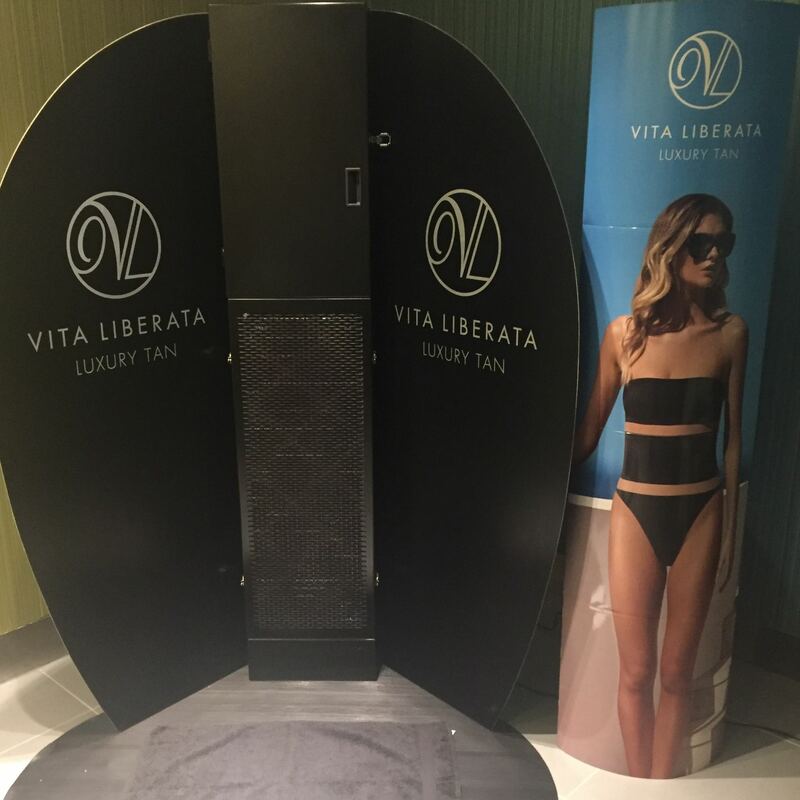 The Vita Liberata spray tan offers an instant bronzing colour or while your tan develops over 6 – 8 hours. Available in Hawaii ( Light), Ecuador ( Medium), & Brazil ( Dark). I went for medium, washed off in the shower after 6 hours to leave me with a beautiful golden, kissed by the sun colour and none of that tell take biscuit smell. I would definitely try Dark for a ‘just back from a 2 week holiday’ kind of tan. 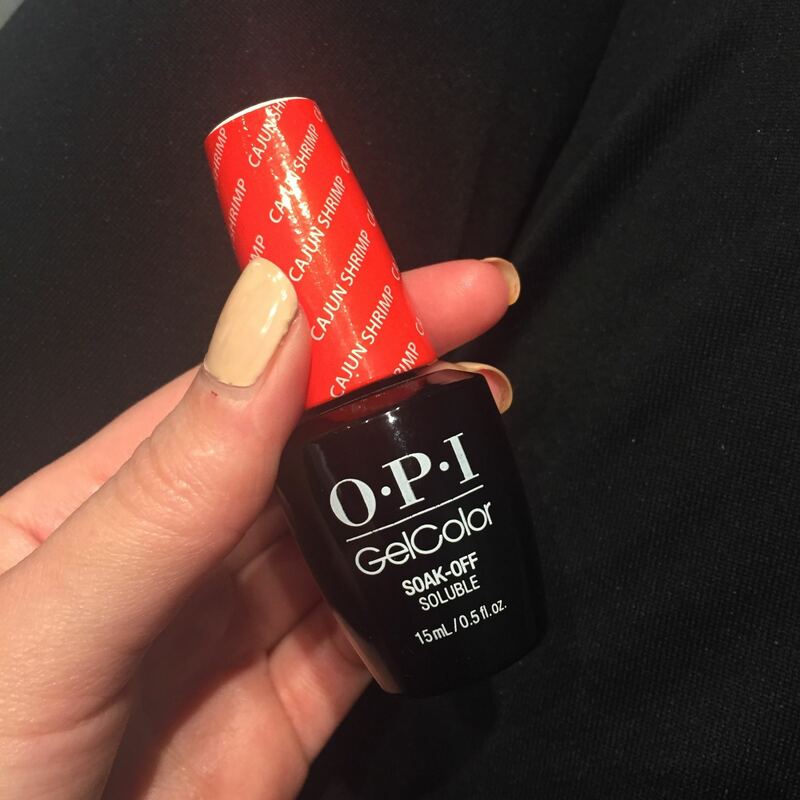 For my OPI toes I went for ‘Cajun Shrimp’ – a bright coral-red to go along with my new tan. 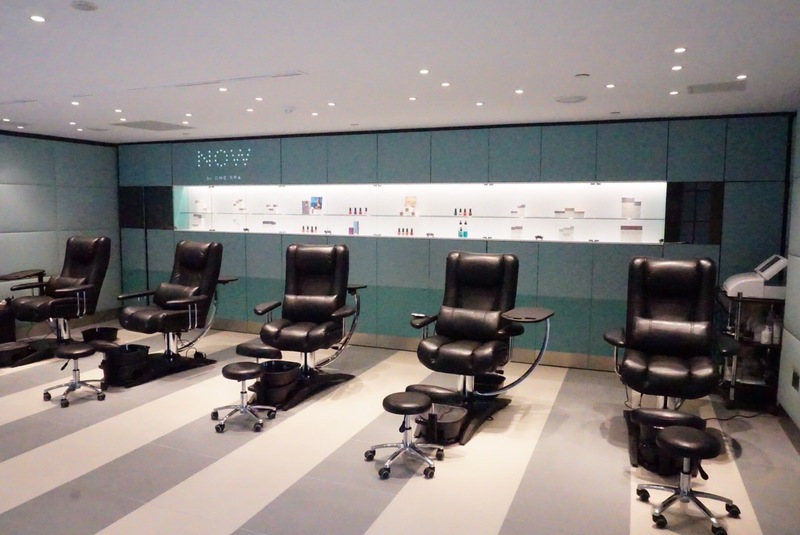 Now by One spa will be open for early-morning and late-night appointments. 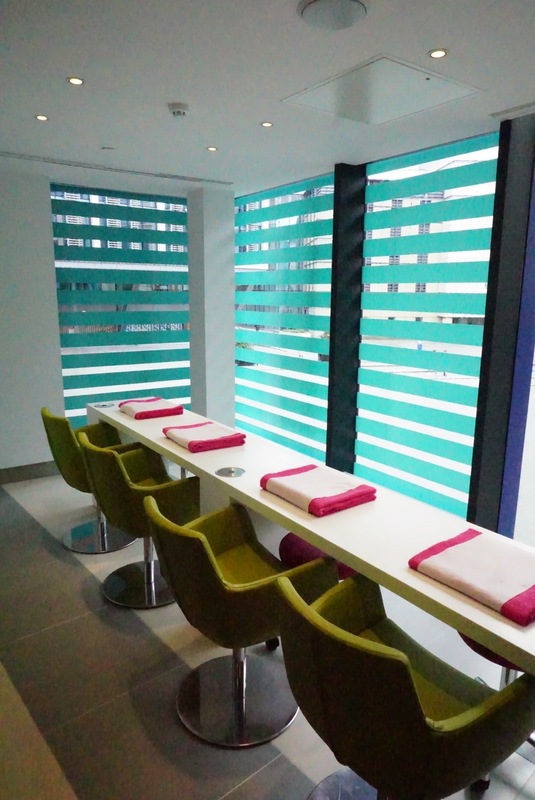 One Spa opened in October 2001 at a cost of £10 million and is widely regarded as one of Europe’s finest urban spas. Adjacent to the five star Sheraton Grand Hotel and overlooking Conference Square, the six storey building has four levels of spa covering over 35,000 sq. ft.
One Spa offers a uniquely uplifting natural balance of energy, water and heat in a beautiful, light-filled space. A shimmering rooftop Hydropool and beautiful swimming pool go hand-in-hand with a rejuvenating Thermal Suite and soothing spa treatment programme, while the inspirational gym and studios tone and balance the body’s core. One Spa is a holistic experience that rewards mind and body again and again.